With Election Day now upon us, we wanted to share a recent poll that we conducted through our in-house panel, Panelbase. Our poll provided some fascinating insight into people’s thoughts about media coverage surrounding the General Election. Take a look at some of the results. TV was seen as by far the most influential media source in informing voters and helping them form their opinions. 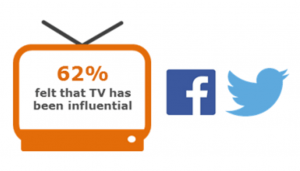 62% felt that TV has been influential whilst around 11% found Facebook, Twitter or any other social media influential. 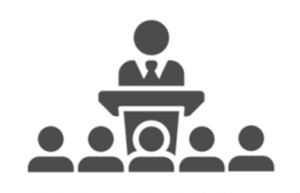 The political debates are most likely to have affected voters. Of those influenced by TV, 61% were influenced by live political debates, 38% by national news and only 16% by party political broadcasts. 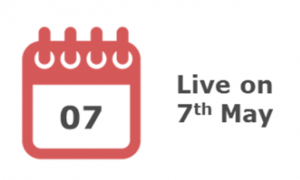 60% of participants plan to follow the Election live on 7th May with 95% of these planning to follow via TV. 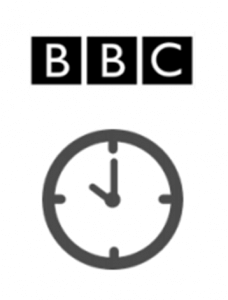 Over 60% will watch coverage on the BBC at some point and around a third are expecting to flick between channels. Almost half of those watching expect to watch more than 3 hours of coverage with older viewers likely to watch for longer. A quarter of viewers don’t plan to start watching until 10pm or later. If you’d like to keep up to date with our latest polls, please visit here. What does our benchmarking data reveal about the net promoter scale?